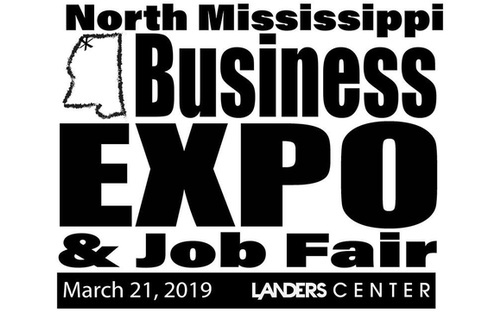 There will be a Business Expo and Job Fair at the Landers Center hosted by North Mississippi Media Group on March 21, 2019 from 8:00-5:30pm. For more information on booth space or sponsorship opportunities, please contact Glenn Freeman at 901-503-5861. Please tell him the SOUTHAVEN CHAMBER OF COMMERCE sent you! Glenn Freeman for all pricing details, but PLEASE tell him the SOUTHAVEN CHAMBER sent you!